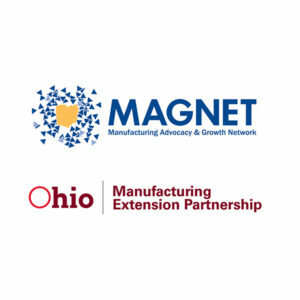 At the MAGNET Incubation Center (MIC), we help our members turn manufactured product ideas into growing businesses. Using a unique membership model that bridges that gap between accelerators and incubators, we provide our members physical product-focused expertise so that they can pinpoint their critical assumptions and quickly test them with real customers. As the VP of MAGNET’s Startup Services division, Brandon Cornuke leads the company’s efforts to help innovators turn manufactured product ideas into growing businesses. He specializes in strategy development, business model design, and lean innovation. Prior to joining MAGNET, his professional path included starting a successful consumer products company, building a corporate innovation group at American Greetings, leading a half-billion dollar consumer electronics business at Target Corp, and consulting with Hitachi’s global IT strategy group. 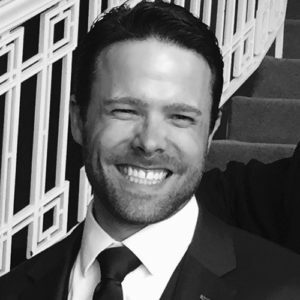 Brandon has an MBA from Northwestern’s Kellogg School of Management and is also an Adjunct Professor of Design and Innovation at Case Western’s Weatherhead School of Management.